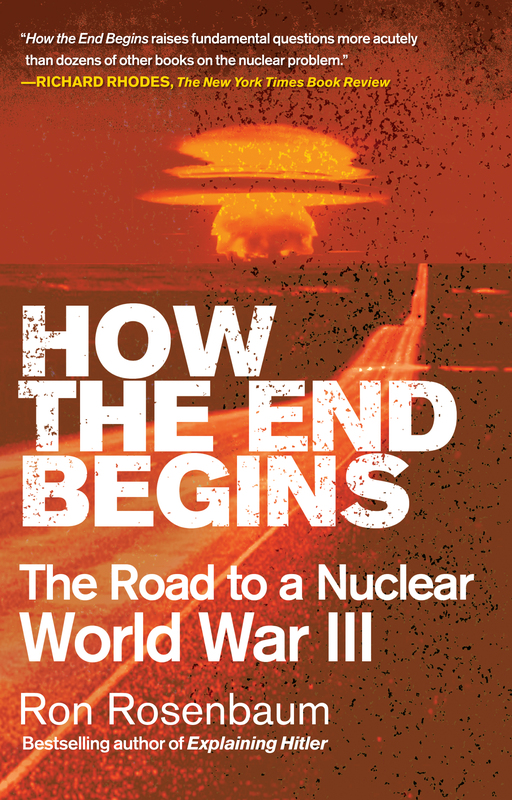 In this startling book, now in paperback, the bestselling author of Explaining Hitler warns that a nuclear World War III is not only the most massive and imminent threat to existence as we know it, but also one of the most ignored. While Russian aggression grows and North Korean nuclear ambitions increase unabated, tensions continue to escalate between India and Pakistan and in the Middle East. Meanwhile, Iran remains committed to developing its nuclear program despite international sanctions. No other writer has assembled the extraordinary array of sources and experiences that Ron Rosenbaum calls on to inform his examination of nuclear war. While working from both historical and contemporary perspectives to explore the people and events that could shape the form of a third world war, he suggests humans have never before been so close to annihilation. In this book, Rosenbaum examines both the paranoia and very real set of possibilities that informs our view of nuclear war and asks whether we can “undream” the nightmare. Ron Rosenbaum is the bestselling author of Explaining Hitler and The Shakespeare Wars and has written or edited six other books. 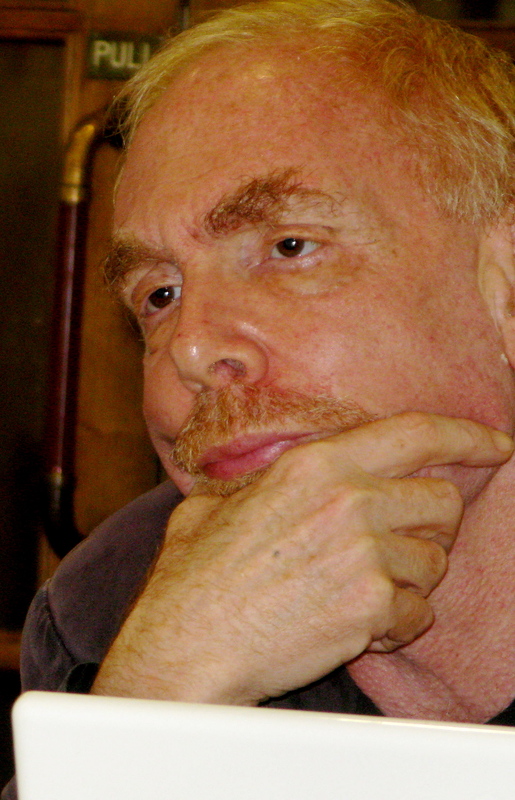 His work has appeared in The New York Times, Harper’s, The Atlantic, and The New Yorker. He writes a column for Slate and lives in New York City. "Is there a scenario in which nuclear retaliation would be moral? Rosenbaum’s answer is a definitive no. Any reader of this upsetting book will be convinced that he’s right."